Chennai: India's heaviest and next generation communication satellite with high throughput GSAT-11 was put into orbit by Ariane-5 rocket of Arianespace from French Guiana on Wednesday, the Indian space agency and Arianespace said.Weighing about 5,854 kg, GSAT-11 is the heaviest satellite built by ISRO. "GSAT-11 will boost the broadband connectivity to rural and inaccessible Gram Panchayats in the country coming under the Bharat Net Project, which is part of Digital India Programme," ISRO Chairman K. Sivan was quoted as saying in a statement issued on Wednesday.The Bharat Net Project aims to enhance the public welfare schemes like e-banking, e-health, e-governance among others.He said GSAT-11 will act as a forerunner to all future high throughput communication satellites. "Today's successful mission has boosted the confidence of the entire team," Sivan added.According to ISRO, GSAT-11 will play a vital role in providing broadband services across the country. It will also provide a platform to demonstrate new generation applications. 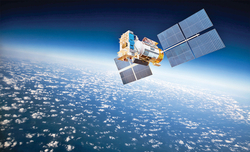 The satellite with a mission life of 15 years will have 32 user beams (Ku band) and eight hub beams (Ka band) and the throughput data rate of 16 Gbps.The Indian space agency said the GSAT-11 will be used to meet the increased data demands with high data rates over regions using spot beams. The satellite will support VSAT terminals and for enterprise network and consumer broadband applications.After the GSAT-11 was launched into a Geosynchronous Transfer Orbit (GTO), ISRO's Master Control Facility at Hassan took over the satellite's control to raise the orbit to a circular Geostationary Orbit, ISRO said. It was a dual launch for Arianespace as its heavy lift Ariane 5 rocket also put into orbit Korea's GEO-KOMPSAT-2A satellite. "I want to express my deepest gratitude to two very special partners since the beginning of their space ambitions: ISRO and KARI (Korea Aerospace Research Institute," said Arianespace CEO Stephane Israel in post-launch comments from the Kourou Spaceport. 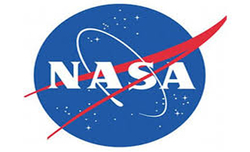 Israel noted that GSAT-11 was the 22nd ISRO satellite orbited by Arianespace and Ariane-series launchers, tracing the relationship back to India's APPLE small experimental communications spacecraft, which had a liftoff mass of 670-kg. and was lofted in 1981 by an Ariane 1 version.During its 33 minutes mission, the Ariane 5 rocket deployed first the GSAT-11.For Arianespace this was its 10th mission in 2018. Arianespace has one more mission scheduled before year-end, using the Soyuz medium-lift member of its launcher family to orbit the CSO-1 spacecraft for France's DGA (Direction generale de l'armement) defence procurement agency and the French CNES space agency, the space agency said.In April, ISRO had recalled GSAT-11 from Arianespace's rocket port in French Guiana for further tests, to be on the safe side. "We are bringing back the GSAT-11 satellite to carry out some tests to be doubly sure of its performance orbiting in the space. There is nothing more to it," K. Sivan, Chairman ISRO had told IANS then.The GSAT-11 was planned to be launched mid May. The satellite had reached Arianespace's rocket port in March. The ISRO's move to call back GSAT-11 for further tests and be doubly sure of its performance may be due to the loss of the recently launched GSAT-6A satellite, soon after it was put into orbit on March 29.ISRO suspected the failure of the power systems in the satellite for the loss of communication link. "The satellites are powered by solar panels that charge the onboard batteries. The batteries are fully charged when the satellite is loaded on to the rocket. "Even if there is a problem with the solar panel, then the battery power should have kicked in. 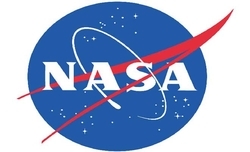 Here the entire power system of the satellite seems to have failed," one space expert told had IANS earlier.According to experts, the power system could have failed due to some short circuiting or arcing resulting in what is known in the space terminology 'loss of lock' or loss of contact with the ground station. 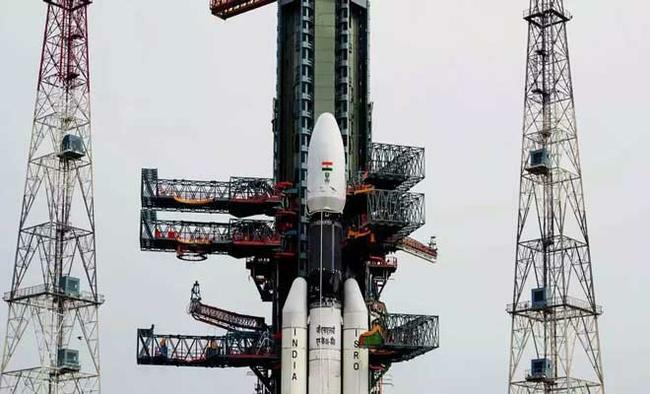 Satellites in space are locked to ground stations for tracking and other purposes.On March 29, Indian rocket Geosynchronous Satellite Launch Vehicle (GSLV) slung GSAT-6A in its intended orbit. From there the satellite was to be taken up further to its orbital slot by firing its onboard motors. The first orbit raising operation was successfully carried out by firing the onboard motors for around 36 minutes on March 30 morning.The second orbit raising operation of GSAT-6A satellite was also successful as its motors was fired for about 53 minutes on March 31.After that, the communication link got snapped.